Having a weekend where I'm neither traveling for work nor booked solid socially means that I have some time to play with my nifty Belleds lighting system, the Q. There's a beta firmware update available that exposes a JSON API, so I can actually make it do things without using the (frankly awful) mobile app they provide. This means that for the first time, my Internet-accessible light bulbs are actually usable! 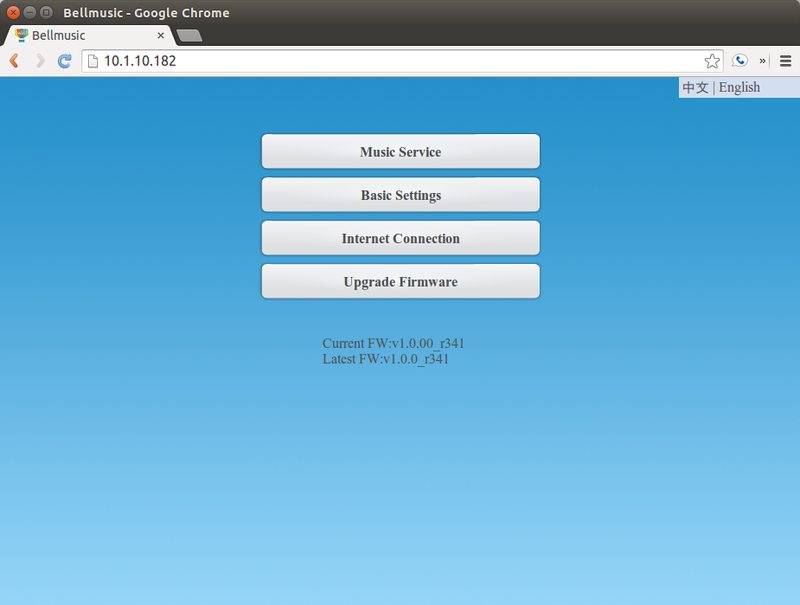 ... Well, they'll be more usable when the firmware and API have the bugs shaken out (a bit more about which here). Right now there are a few issues with it that prevent any real development against it. But I'm confident that will come. In the meantime, I've got some thoughts about the device itself. The Q itself is pretty straightforward. It's basically a tiny wifi router running OpenWRT. It exposes a very simple web interface that seems designed for the iPhone browser that really basically just allows you to turn the wireless functionality on or off and to play music, which will make the connected light bulbs play a light show. Mine came with three bulbs and the various connectors, etc. needed to plug it all up. And all packed in squishy foam. The Q station itself is pretty small, and has an ethernet port, a USB port (presumably for connecting media players or USB drives full of music), and a headphone port (for connecting speakers). The unit itself is powered by a micro USB cable, which is a nice touch. The box itself is unsurprisingly light and running busybox. Root out of the box. 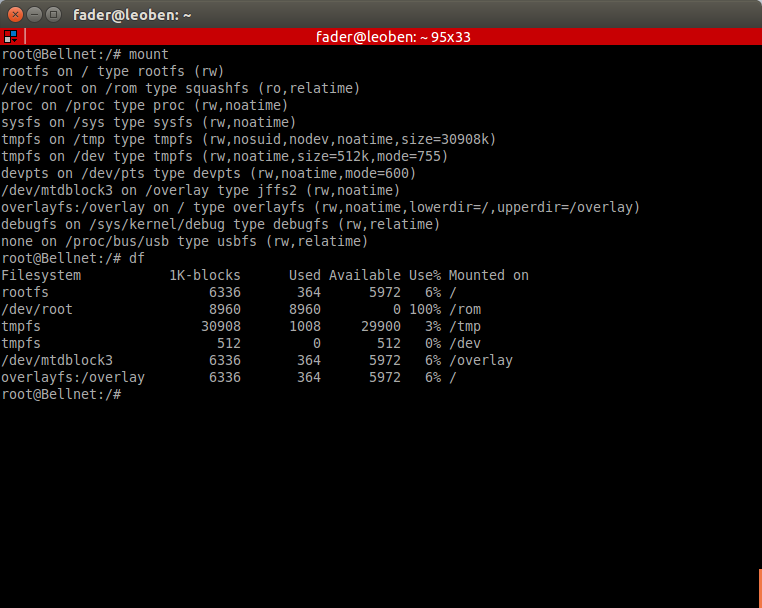 It is, in fact, configured for Alljoyn. 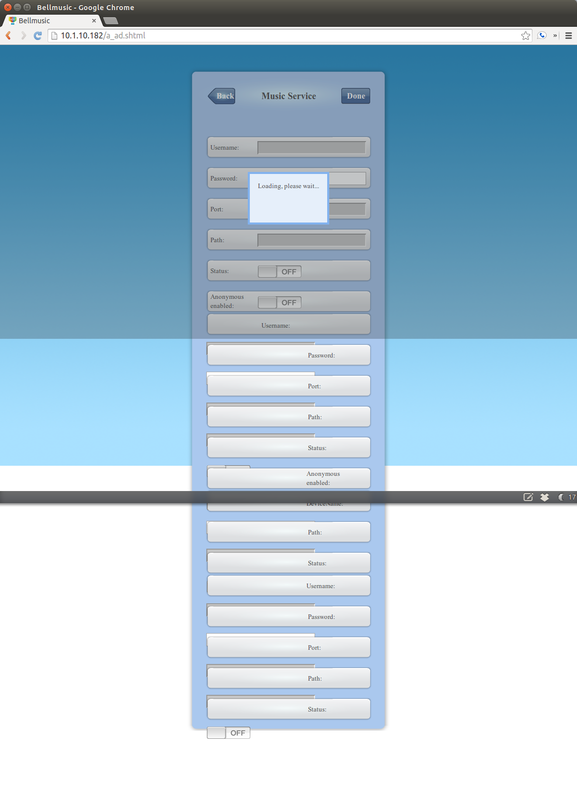 As I mentioned, the default interface it exposes is almost featureless. This seems to be a much more comprehensive and configurable music service page. 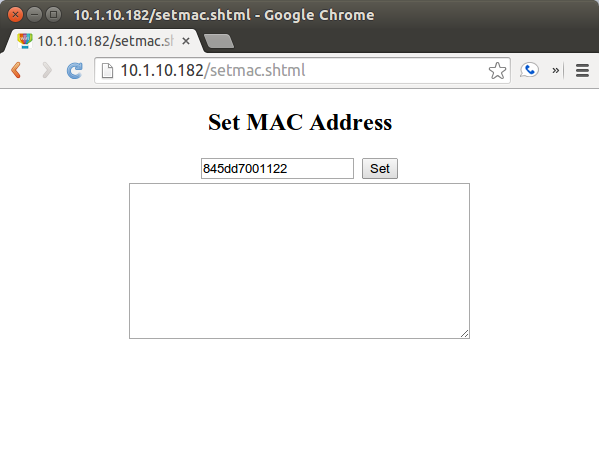 MAC address cloning for weirdly restrictive networks? 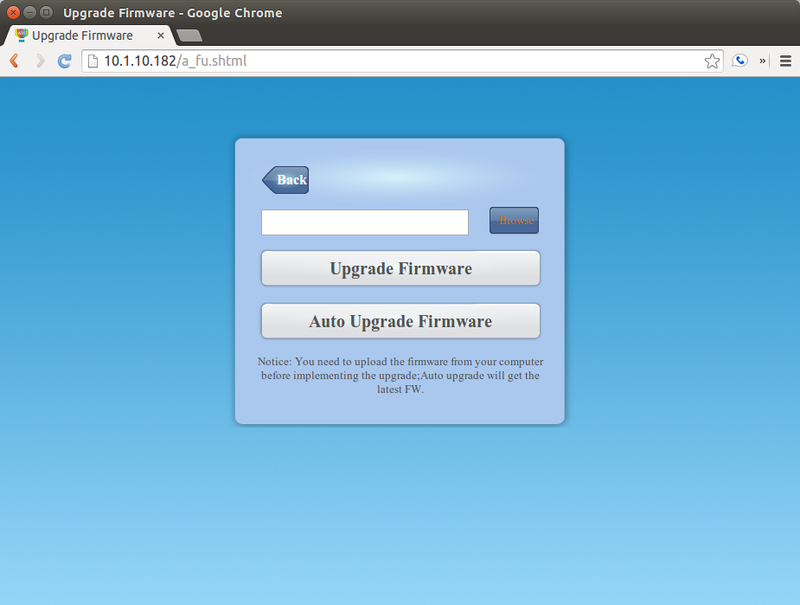 Firmware updates. 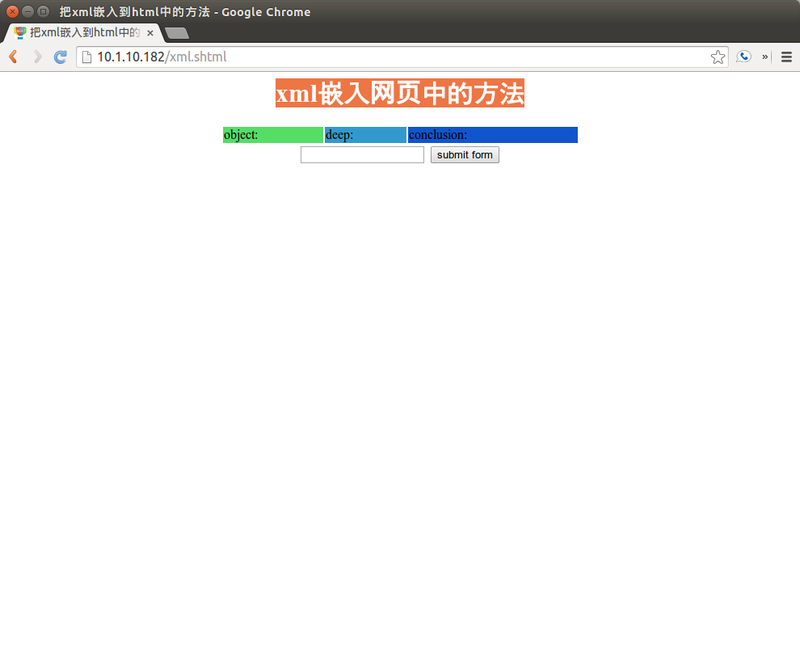 There are lots of non-localized Chinese files floating around in the web directory on this device. This seems to be some sort of testing tool, but I'm not quite sure for what. 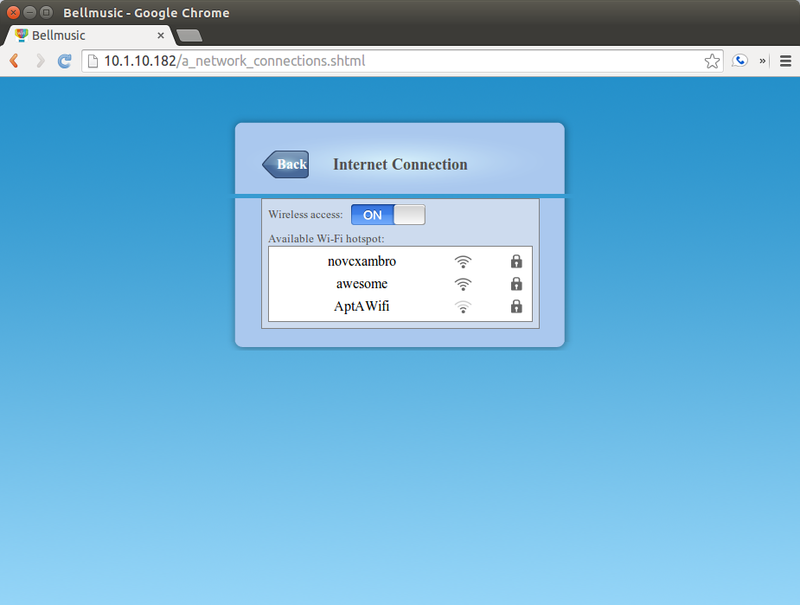 As I mentioned before, the Q is running OpenWRT. 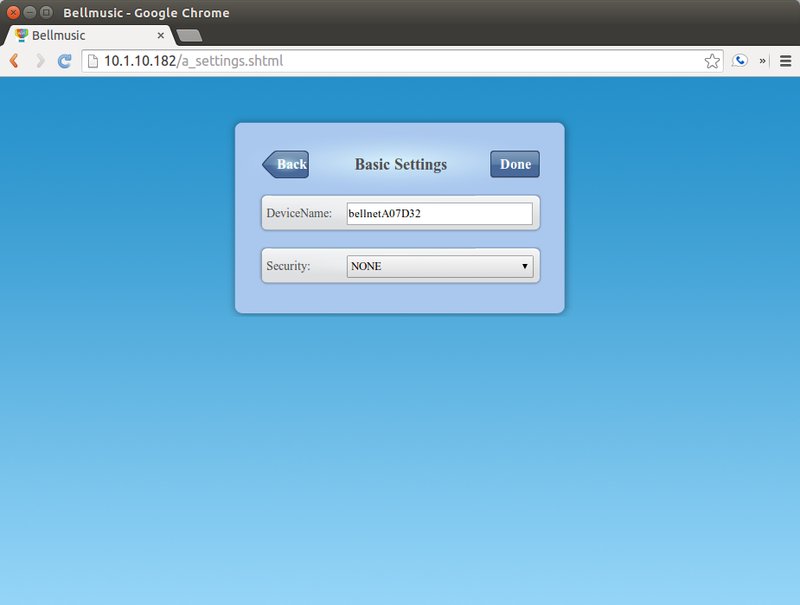 This is running locally on port 80 and seems to have all of its functionality present. This would make a decent home router. There's also some real weirdness in a few daemons running on the box. 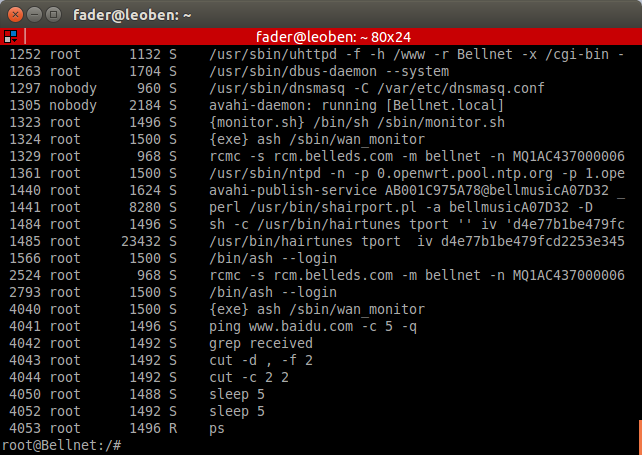 For example, it pings a Chinese site (baidu.com) to determine if it's connected to the network. Unfortunately, the script that does this restarts the networking service on the router if it can't reach Baidu, meaning that if you are blocking that for any reason or are on a network without outbound connections or DNS, the box will disconnect and reconnect repeatedly. Yet another thing that I hope to see fixed. Repeat after me: pinging a website outside of your control is not the same thing as a connection monitor. Ooh, violet. Also, my partner made this lamp with a forge, a hammer, and a MIG welder. Hi there, thanks for the writeup! I'm curious as to how one can figure out the IP of the Q Station. I have mine hooked up to an ethernet switch, but am not super familiar with networking tools to grab the IP. I tried everything I could think of that is obvious, but it's not working. Thanks! Hi Karen, glad you liked it! As far as finding the IP address of the Q station, there are a couple of ways I know of to get it. If you have the Q station plugged into a router with a web interface you can log into that and find the IP address of the Q station there. If not, connect to the wifi access point the Q station provides (which should be named in the format 'bellnetXXXXX'). 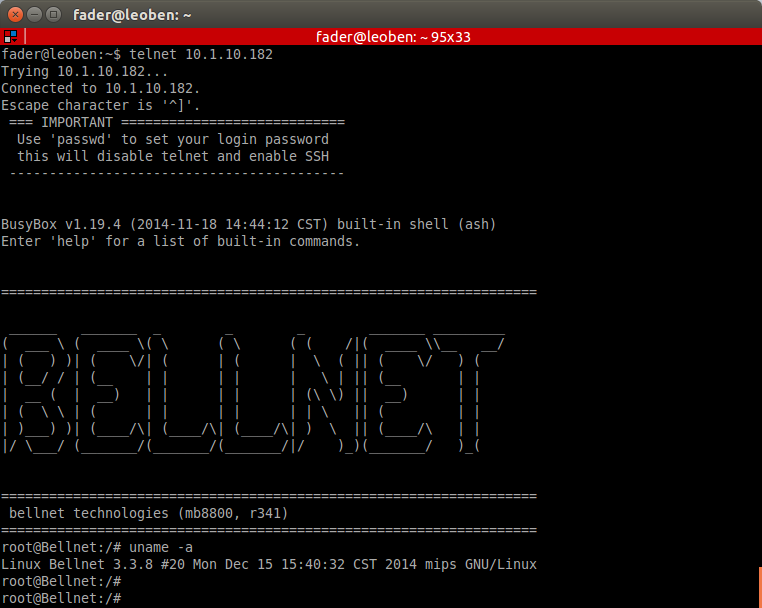 You can then telnet to 172.16.0.1 and run 'ifconfig'. The entry for "eth0" will have the external IP address of the Q station.